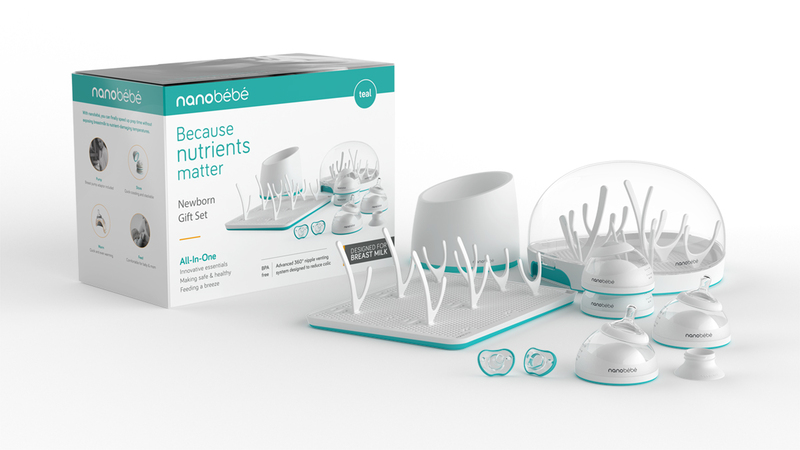 Charleston, SC – February 6, 2018 – nanobébé, a brand dedicated to revolutionizing the infant feeding industry, today announced the launch of its much-anticipated sleek and modern ecosystem of health-focused feeding essentials for today’s 21st century parents, poised to be hot baby registry items this year. Breastfeeding moms can rejoice in the company’s flagship Breastmilk Bottle, the first and only baby bottle designed specifically to preserve essential breast milk nutrients. From pumping, storing, warming to feeding, the award-winning nanobébé Breastmilk Bottle protects the breast milk and preserves its nutritional value. “When moms warm breast milk in the traditional way, there is a good chance that they are unknowingly damaging the nutritional and immunity-boosting properties of the milk. Additionally, the milk is likely heated unevenly, causing hot spots, which can harm the baby,” said Rallie McAllister, MD, MPH, nanobébé SpokesDoctor, family physician and coauthor of The Mommy MD Guide to Your Baby’s First Year. 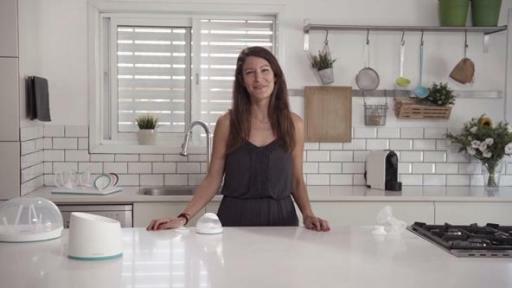 “nanobébé’s bottles are biomedically engineered with a concave shape that spreads the breast milk into a thin layer and allows it to warm at safe temperatures, protecting nutrients from damage and preventing hot spots.” The nanobébé Breastmilk Bottle warms stored breast milk quickly, twice as fast as standard bottles. The FDA states that bacteria in fresh breast milk doubles every 20 minutes while stored at room temperature. 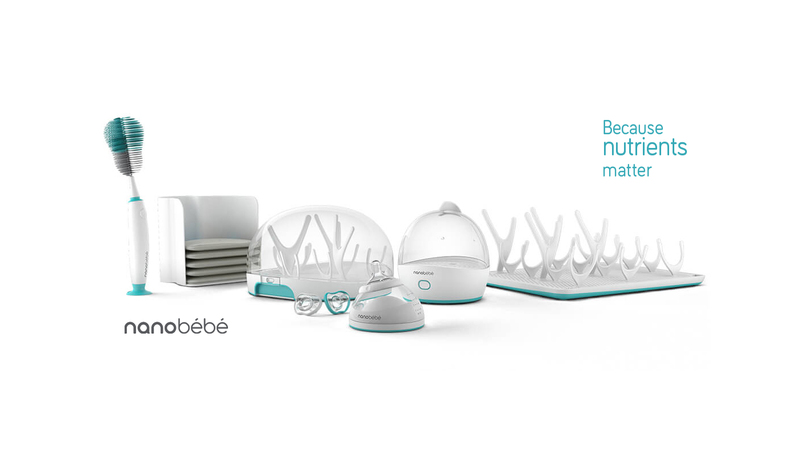 The unique geometry of nanobébé’s Breastmilk Bottle and Storage Bags allows the breast milk to be spread into a thin layer that cools quickly, reducing bacterial growth. It is beneficial to cool breast milk as quickly as possible so that the immunological properties inside go towards the baby’s nutrition rather than fighting the bacterial growth. “The nanobébé team analyzes on an ongoing basis the day to day challenges of modern parenting and addresses the needs by designing cutting edge solutions,” continues Lanternari. 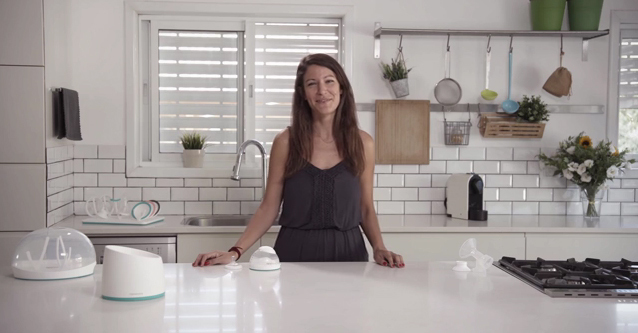 Working with top designers, nanobébé created an innovative product line that make safe and healthy feeding easier for parents, while not compromising on convenience and style. The nanobébé Breastmilk Bottle and the full line of nanobébé products are now available online and at Babies“R”Us and buybuy BABY retail locations nationwide. For more information on nanobébé and its entire feeding ecosystem, please visit www.nanobébé.com, http://www.facebook.com/nanobébéworld, @nanobébé_world on Instagram and nanobébé on YouTube. nanobébé is a brand dedicated to babies’ health. Its sleek and modern ecosystem of health-focused feeding essentials is a game changer for today’s breastfeeding moms, their family and above all… baby.